In 2012 photographer Jett Loe encountered the forgotten Los Angeles District of West Adams, the original wealthy area of town, the “Beverly Hills before Beverly Hills.” Filled with an astonishing collection of Victorian and Craftsman homes in vibrant, diverse neighborhoods West Adams proved to be a revelation. Following a successful Kickstarter campaign Jett spent two years producing this mammoth delight of a book that documents the variety of homes and people in the area. 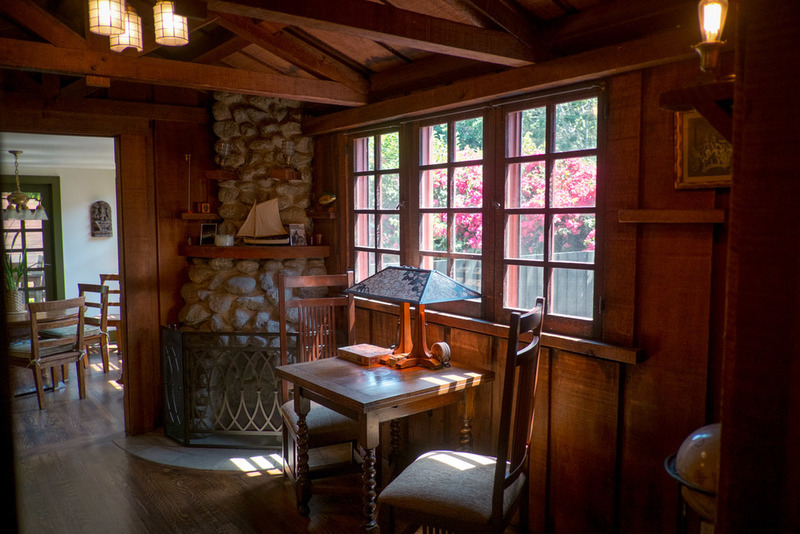 Totaling a fully interactive 365 pages with 500 photos, 70 oral history audio clips from West Adams residents and two hours of behind-the-scenes video commentary, Untold LA is a massive treasure trove for lovers of Los Angeles, American history and architecture. 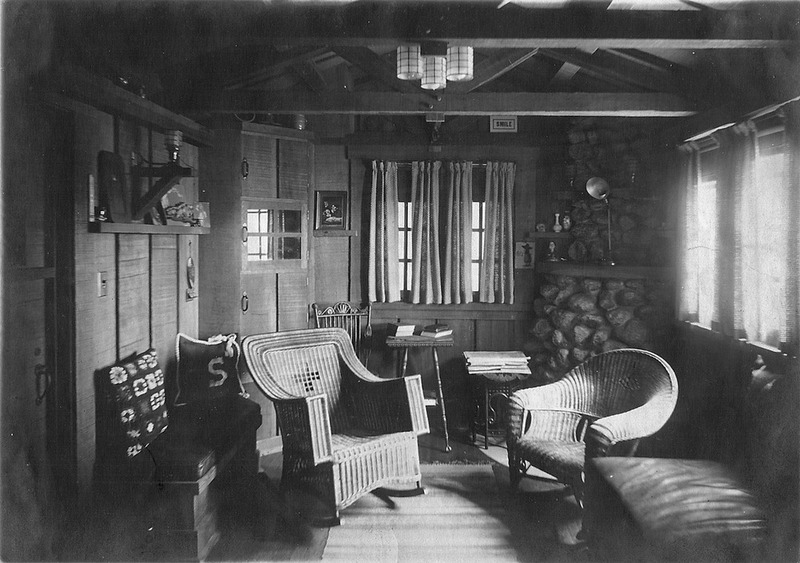 Here's a shot, circa 1912, of the chauffeur's room seen the other day, (and reposted below). Notice that the back wall has been removed to add an additional space as well as the fact that the room today retains the original light fixtures, (not just this room, as the iBook will demonstrate the whole house has been beautifully preserved).